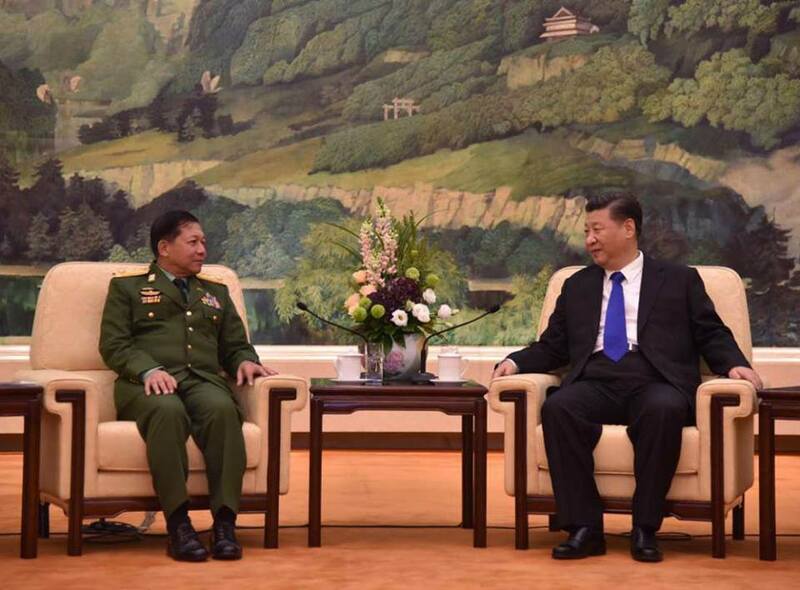 Commander-in-Chief of Defence Services Senior General Min Aung Hlaing who is on a goodwill visit in the People’s Republic of China held talks with President of PRC Mr. Xi Jinping at the Great Hall of the People in Beijing this evening. 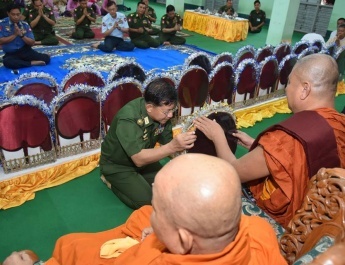 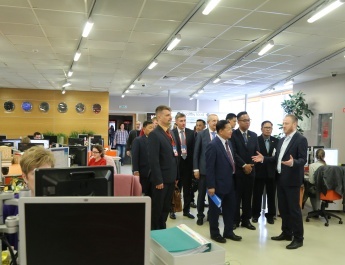 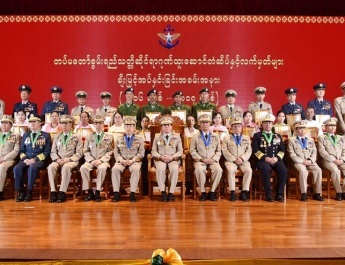 Also present at the meeting together with the Senior General were senior military officers of the Office of the Commander-in-Chief, Myanmar Ambassador to China U Thit Linn Ohn and Myanmar Military Attaché (Army, Navy and Air) Brig-Gen Tint Hsan. 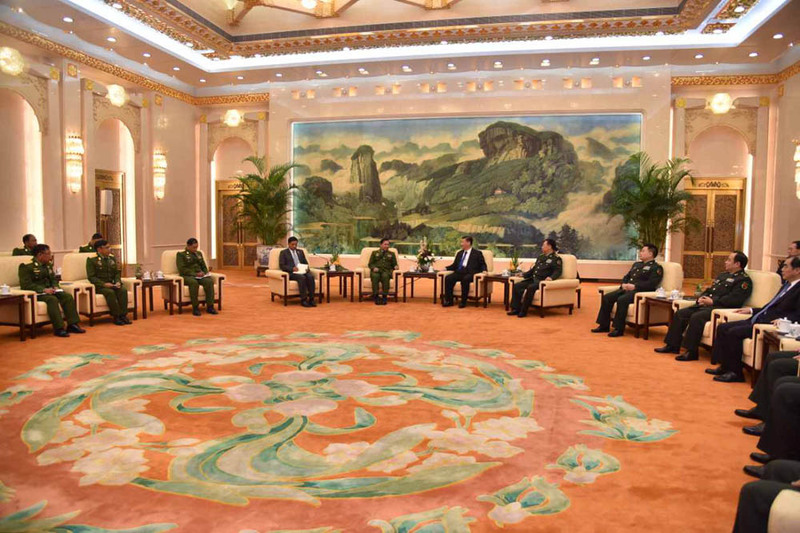 President Mr. Xi Jinping was accompanied by member of the Central Military Commission of China and Chief of the Joint Staff Department of the People’s Liberation Army (PLA) Gen. Li Zuocheng and senior officials of PLA. 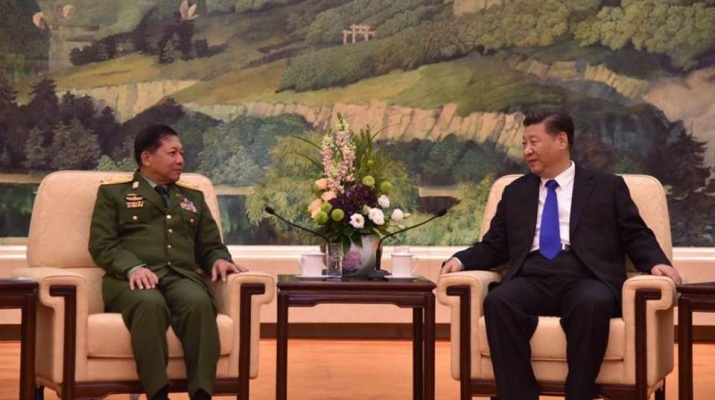 The Chinese President said the current trip of the Senior General is a success. 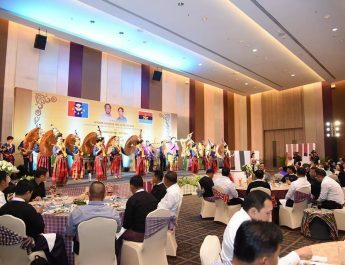 Bilateral talks were centred on the adoption of policies and programs up to 2050 for development of China after the successful holding of the 19th National Conference of the Chinese Communist Party, cooperation between the two countries, furthering of relations and cooperation between the armed forces of the two countries, China’s stance in support of Myanmar in the Rakhine issue in the international arena and Myanmar’s internal peace process in a cordial atmosphere.